Former Olympic champion and world record holder Michael Johnson claims there are “big problems” to address in athletics as fallout continues over Justin Gatlin’s World Championship 100 meter victory. The American, winner of four Olympic and eight world titles before retiring from the sport in 2000, was also involved in a lengthy debate with fellow athlete Steve Cram, now the lead commentator on BBC Television. It followed Gatlin’s return from two separate doping suspensions to win a race which had been expected to end in victory for Jamaican Usain Bolt in the last individual final of his career. Gatlin triumphed ahead of fellow American Christian Coleman in 9.92sec as Bolt could only finish third. His win was heavily booed by a 60,000 crowd before the International Association of Athletics Federations (IAAF) denied claims they moved the timing of her medal ceremony yesterday until before the start of the evening session in an attempt to avoid a similar reaction. “With medals being awarded years later due to drug cheats and medal ceremonies being moved to avoid booing, athletics has big problems!” Johnson wrote on Twitter today. It followed him accusing Cram, the 1983 world 1500m champion and former world record holder in the mile, of hypocrisy after singling out Gatlin over other drugs cheats. “Why don’t you mention all of the other people?” Johnson said during a discussion broadcast on the BBC. Cram, the former chairman of English Institute of Sport and who has worked as a mentor and adviser for British Athletics, has criticized a “witch-hunt” against Britain’s four-time Olympic gold medalist and six-time world champion Sir Mo Farah. He responded to Johnson by claiming he had referenced other drugs cheats such as American sprinter Marion Jones and Moroccan-born Bahraini middle distance runner Rashid Ramzi. “I’ve only ever tried to deal in facts.” he said. “I don’t know Justin Gatlin very well; I don’t know if he’s a nice guy or a bad guy. 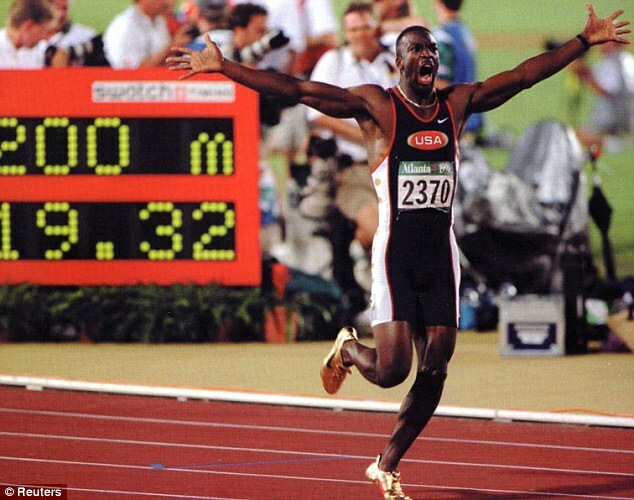 Gatlin received a two-year ban, reduced on a appeal, after a positive test for amphetamines in 2001 before a second suspension, reduced to eight and then four years, after a failure for testosterone in 2006. Johnson responded by claiming the athletics world has done “a poor job of educating because we created a story that was not accurate”. He added: “We created a villain and hero story that created most of this. “The fact that Justin Gatlin was in this Stadium in 2012 [for the Olympics] and no one booed him is proof of that. 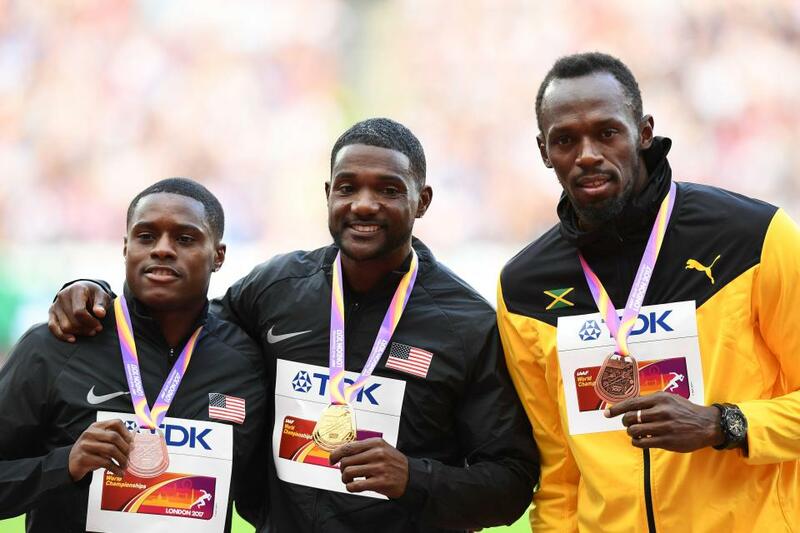 “In 2015 when Gatlin was starting to get close to Bolt and people were getting fed up of the drug situation, we created this narrative and we didn’t do a good job of educating people about all of the drug cheats in the sport and how they’ve gotten away with it.